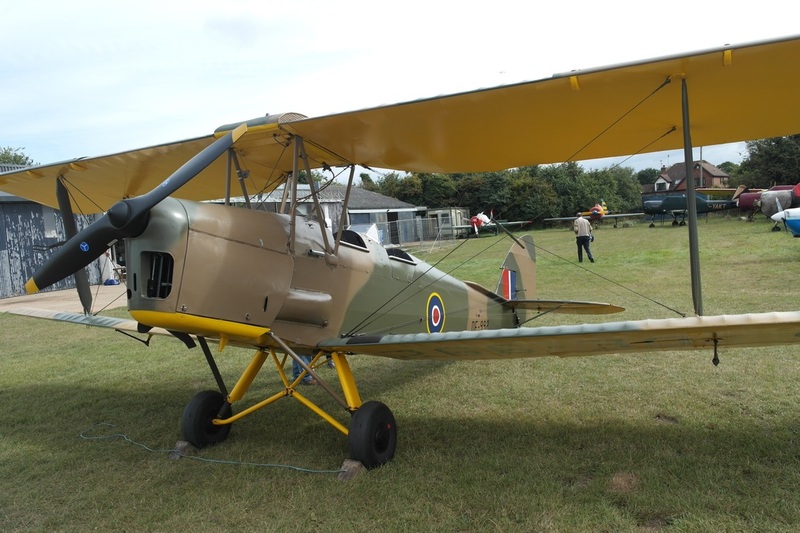 Experience the joy of open cockpit flying in our classic 1943 Tiger Moth. No previous flying experience necessary. 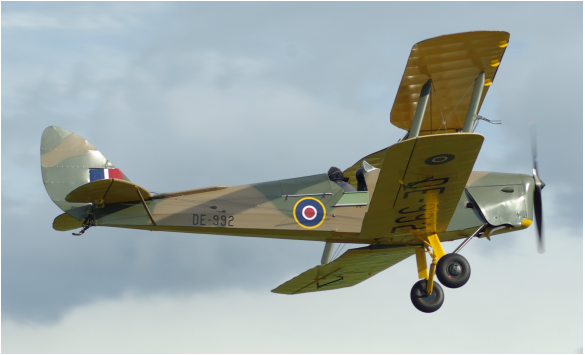 Join us at the historic airfield in White Waltham for a trial lesson – an experience you’ll never forget. 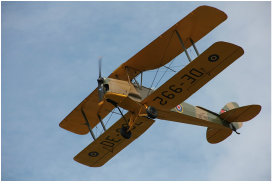 We also provide a wide range of training courses in the Tiger Moth for both qualified and student pilots and our aeroplane is available for solo hire once you’re qualified. 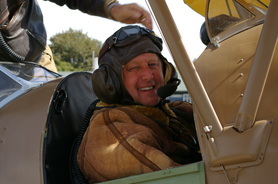 Take to the skies for a 30-minute trial lesson or let us plan the perfect day out for you or someone special. From PPL lessons to tailwheel differences and type conversions, we'll give you all the training you need to go solo in a Tiger. Add an extra special something to your big day with a flypast or aerobatic display by our highly-experienced pilots. Photos courtesy of Stuart Scott and Paul Stanley.